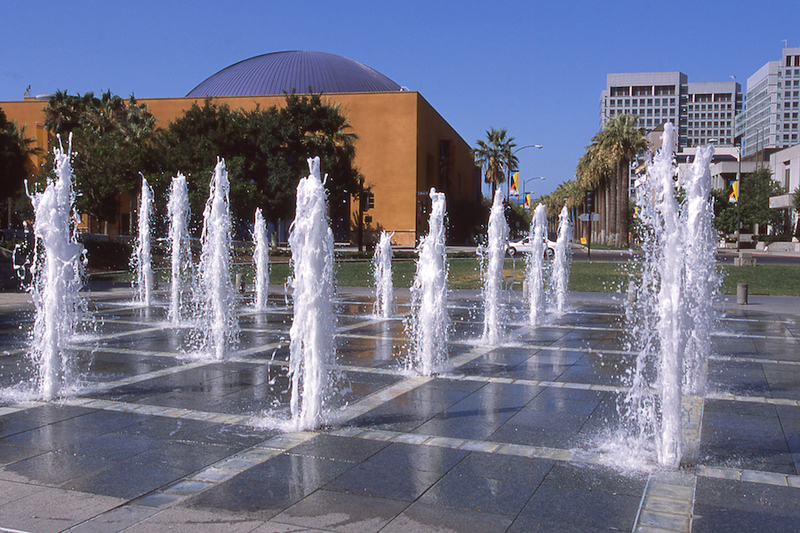 At The Pierce, we know the city of San Jose inside and out. That’s why we love it so much. We’ve compiled a convenient Pierce Interactive Vicinity Map of San Jose that you can enjoy 24/7. It’s sorted into categories such as shopping, dining, entertainment, museums, education, and more. In each listing, there’s a handy link so you can click and get more information. This interactive map is a quick and easy way to get to know the city of San Jose instantly.